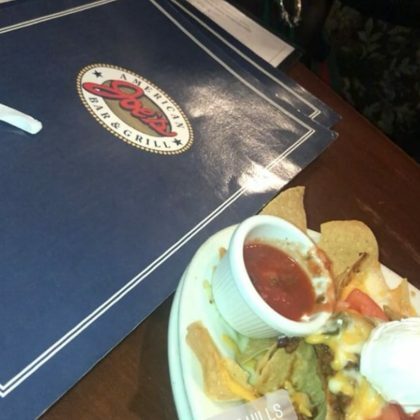 Jonathan Cheban had a plate of nachos on his table at Joe’s American Bar & Grill in October 2017. 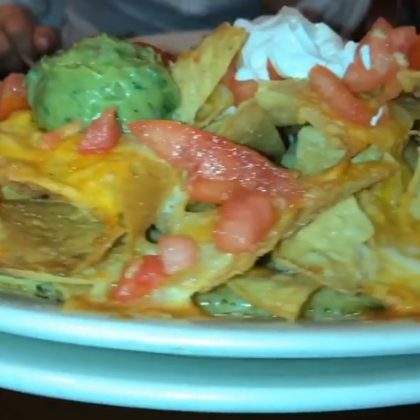 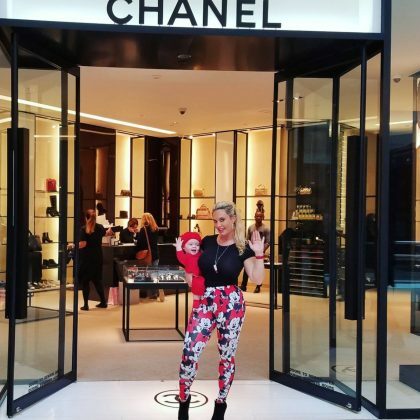 Jonathan Cheban snacked on some nachos while at The Mall at Short Hills in August 2017. 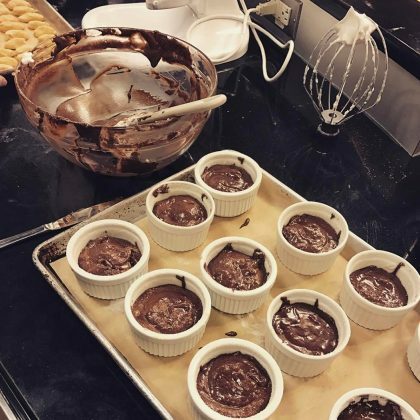 “Let’s see how these soufflés come out” is what Danielle Jonas said when she took a cooking class at Kings Cooking Studio for a friend’s birthday in March 2017.